Led by Special Guest and Advanced Sommelier Jacob Gragg. 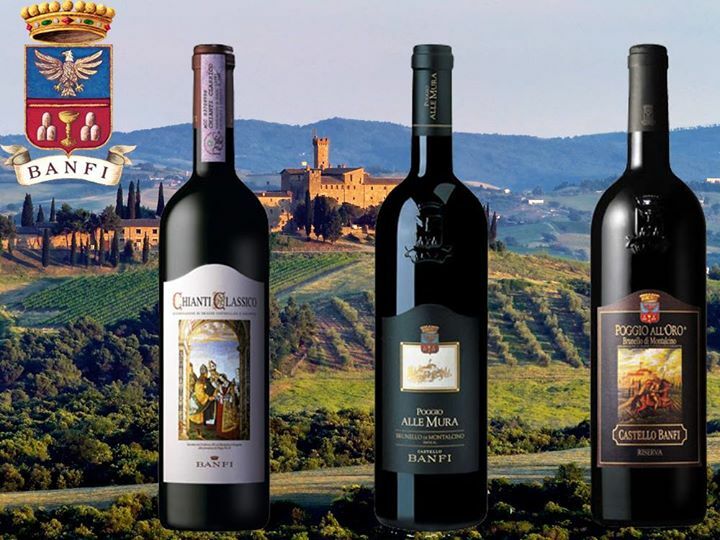 Join us as we explore an amazing selection of Banfi Italian Wines! From elegant sparkling rosé, to bold Super Tuscans, you will taste through Some of Tuscany’s most renowned and delicious wines! Named Wine Enthusiasts European Winery of the year, Banfi never fails to deliver pure excellence.